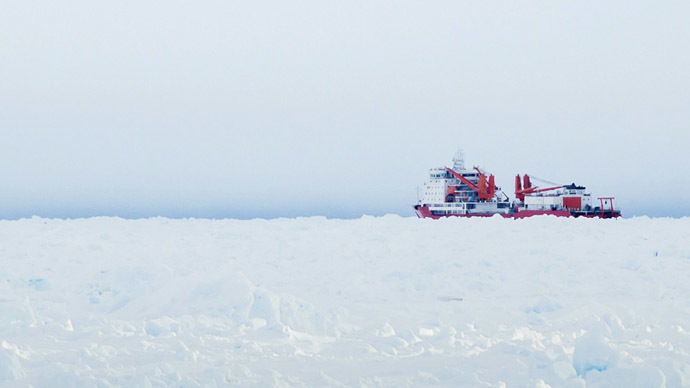 Favorable winds also helped Chinese icebreaker, Xue Long, (Snow Dragon), which attempted to reach the Russian vessel, but got stuck in the ice as well. 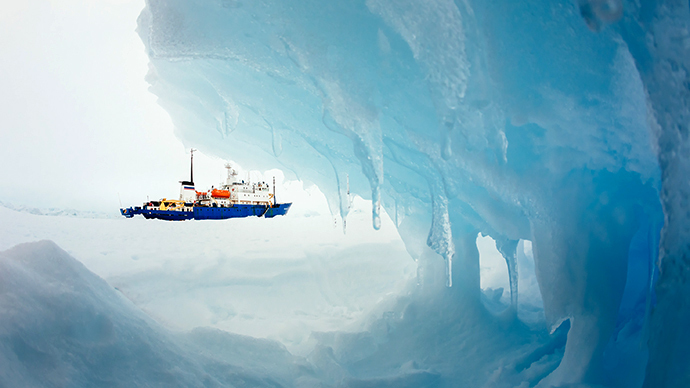 The Xue Long's movement became blocked by a drifting kilometer-long iceberg, which constantly changed position. 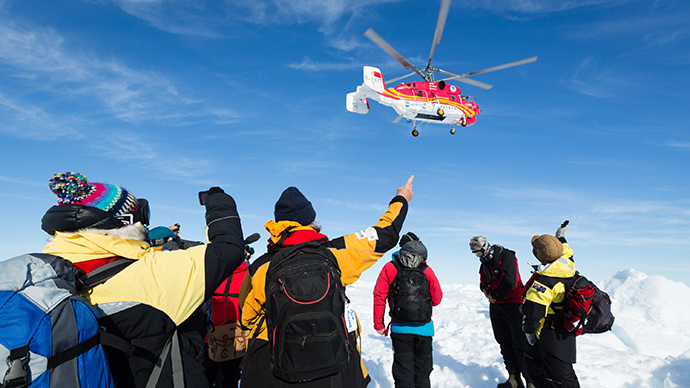 According to Xinhua news agency, the ship with 101 crew on board has already reached waters free from ice. 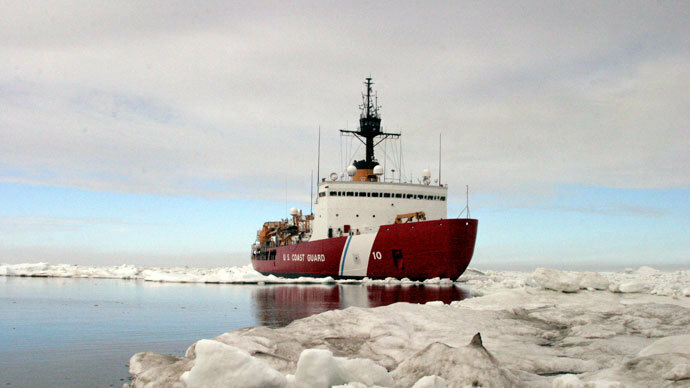 American vessel the Polar Star, the US Coast Guard's only active heavy polar icebreaker, was sent to the rescue as well and is expected to arrive at the end of this week.